The Best Epoxy Flooring, Stained Concrete and Resurfacing Company in Los Angeles. For nearly three generations we have been servicing the needs of our customers in Los Angeles, the San Fernando Valley, Orange County, Santa Clarita Valley and many areas throughout Southern California. We specialize in the best quality Epoxy Flooring and Concrete Stain work for businesses and home owners alike. At West Coat Flooring, no project is too big or too small, so every job is important to us. We pride ourselves on being the Epoxy Flooring Company with a reputation for excellent work, a keen eye for detail and unrivaled care for customer satisfaction. Stain & Seal @ FASHION NOVA, Montebello, CA. Epoxy is a two part system by which a liquid resin and hardener are mixed together and applied as a dense fluid. They chemically react (exothermic process) to form a rigid plastic material that is strong, resistant to degradation and that bonds extremely well to its prepared substrate. Epoxy Floors are so strong that they can be used in even the most demanding of industrial environments. So what makes an epoxy coating one of the best finishes for your floor? Besides being aesthetically pleasing, the hardened and thick application that you get from epoxy chips creates a coating that is very durable and resilient to impact, chipping, chemicals, stains and most surface abrasion. The Epoxy Chip coatings also do a great job of covering over minor imperfections such as small cracks and flaws in your floor. Because epoxy is a topical sealer, it is also anti-dusting which makes it virtually maintenance free! We have chosen to put a particular emphasis on Epoxy Metallics due to the copious customer demand and the amazing versatility this product has to offer. From a warehouse to a penthouse, a restaurant to a home garage, it's a transformative floor and the creative possibilities are endless. 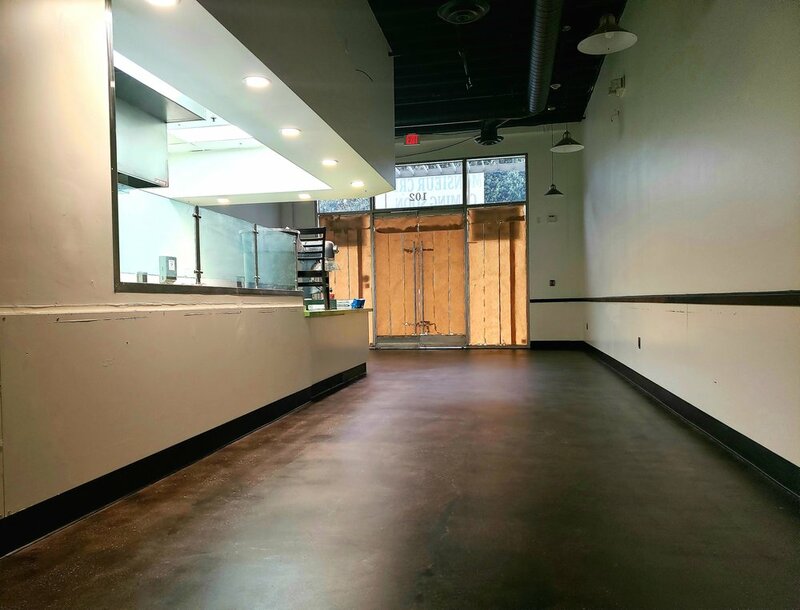 At West Coat Flooring, we adhere to only the highest industry standards and use the best Metallic Epoxy materials available on the market today. From the unfinished elegance of a simple grind and seal, to the unfathomable beauty of a custom colored stain, the story of concrete is told in it's slab. Some floors need to be enhanced with colors and vibrant shine, while others tell their story through a simple Grind and Seal. CUSTOM EPOXY | West Coat Flooring Does It All. Our goal is to give the customer the most beautiful, functional and affordable floor that perfectly suits their needs. 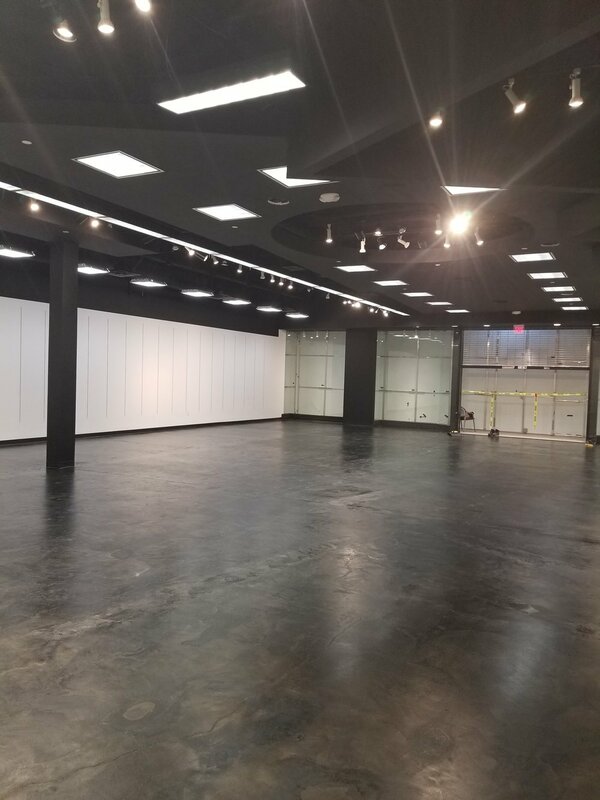 We are known as the Epoxy Flooring Company who will push the creative limits to make your dream project a reality! We set realistic time frames and understand the importance of expedient work while never compromising quality. Your project is not just another job to us, it's a piece of the West Coat Flooring portfolio for life. Choosing the right Epoxy Flooring Contractor can be a very overwhelming task. Here are some of the things we offer to make this process easier on you. 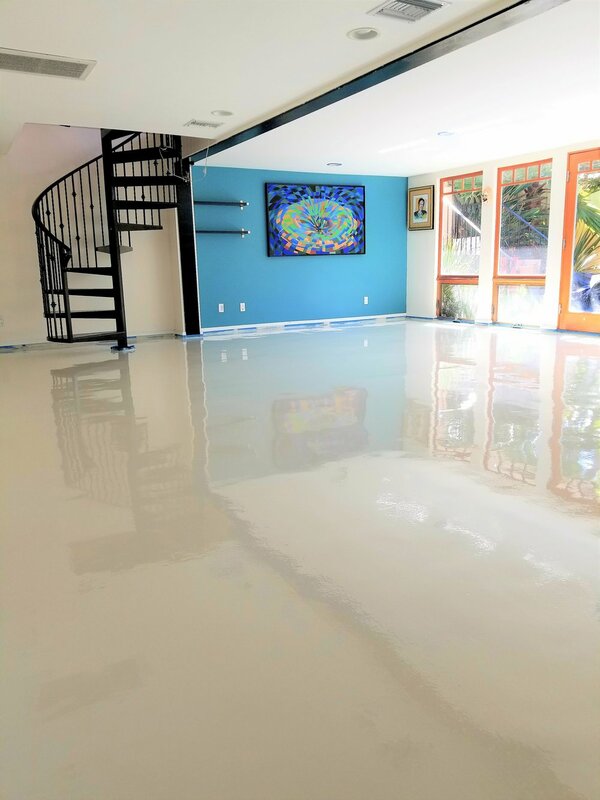 We only work with the best self-leveling 100% epoxy materials available and provide a 5 year guarantee on all workmanship and material. If any manufacturer or workmanship related failure occurs (due to normal wear and tear) during to the warranty period, the defect shall be repaired or replaced limited to the defective area at no cost to customer. We will never compromise quality for time or money and give our clients realistic schedules that accommodate their lives. We strive for perfect customer service so, "we're not satisfied until the customer is." Thank you for contacting West Coat Flooring!